Munehiro Fukuda received a B.S. from the College of Information Sciences and an M.S. from the Master's Program in Science and Enginnering at the University of Tsukuba in 1986 and 1988. He received his M.S. and Ph.D. in Information and Computer Science at the University of California at Irvine in 1995 and 1997, respectively. He has worked in the hardware development of shared-memory multiprocessors at IBM Tokyo Research Laboratory from 1998 to 1993. During his Ph.D. and PostDoc study at UC Irvine from 1993 to 1997, he has focused on software technologies to coordinate parallel and distributed computations, using a navigational autonomy approach. During 1998-2001, he was an Assistant Professor in the Institute of Information Sciences and Electronics at the University of Tsukuba, where he has worked on self-migrating threads to realize parallel execution of multi-agent applications. 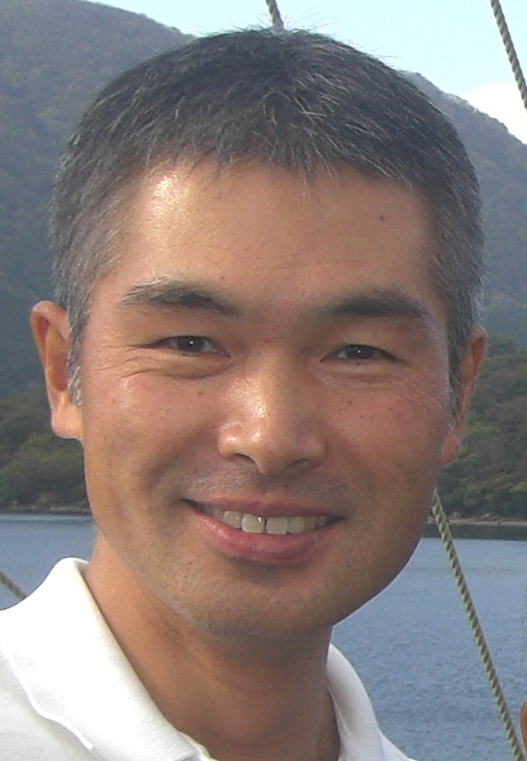 Dr. Fukuda joined Computing and Software Systems, University of Washington Bothell in 2001, and initiated an agent-based grid-computing research with NSF's support in 2005-07. He is currently working on multi-agent spatial simulation and agent-based data analysis. His research interests include mobile agents, multi-threading, cluster computing, grid computing and distributed simulations.